I've had the Neo Geo X for just under a month. After a lot of experimentation and comparison, I returned the console tonight. Basically, the handheld system is nice but the emulation is a bit sloppy and the video output is lacking. The best way to play Neo Geo games, other than emulation, is the Wii. Since games look and play better on Wii, all that's needed is a stick. The Wii Neo Geo stick is optimal but it's hard to find and expensive. 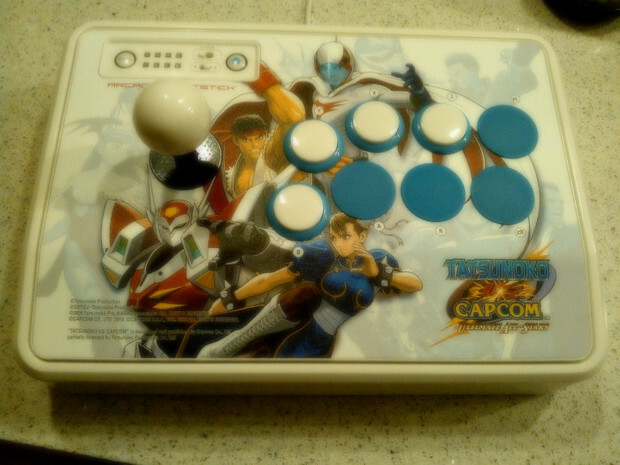 I decided to pick up a TvC stick, which costs about $55 on Amazon, and do some basic modding. I rewiredTvC the buttons to match the standard Neo Geo layout and put plugs in the remaining holes. The TvC has decent hardware so there's no real need to upgrade it. Once you've made this mod, you're all set. 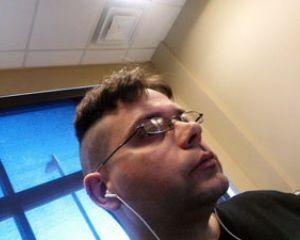 I had high hopes for the Neo Geo X but it didn't live up to them. Here's hoping that Mark of the Wolves hits the Wii Shop Channel!